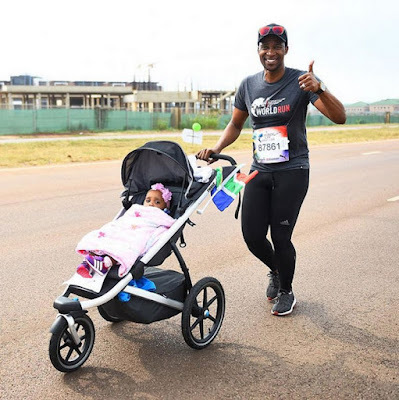 Home BIOGRAPHY HISTORY PHOTOS Gugu Zulu Biography, History, Wedding, Wife, Death, Funeral & Pictures. Gugu Zulu Biography, History, Wedding, Wife, Death, Funeral & Pictures. Gugu Zulu was a South African racing driver and television who won numerous local racing titles. 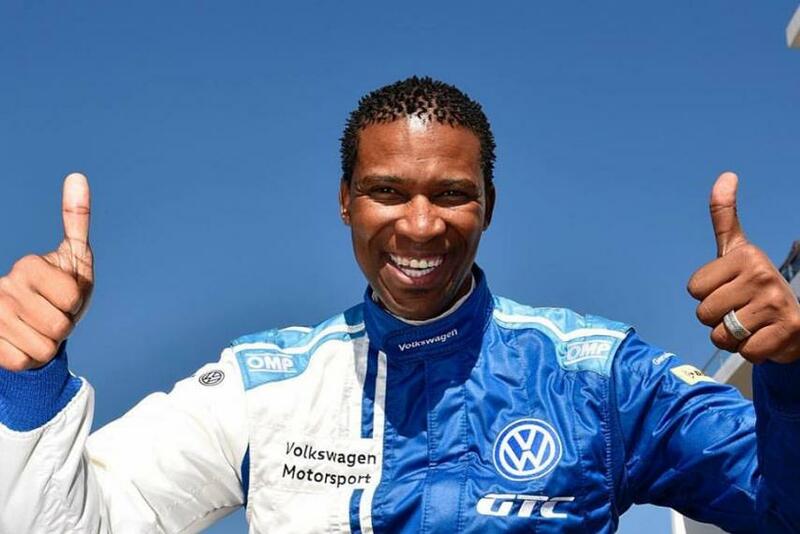 He was also a presenter of the SABC motoring show Car Torque. Gugu was one of the celebrity contestants on the fifth season of the SABC2 reality dance competition Strictly Come Dancing, from September to December, 2008. His professional dance partner was Sarah Cooper. He was an advanced driving instructor for the Volkswagen Driving Academy, Audi and BMW, aside from his racing commitments. 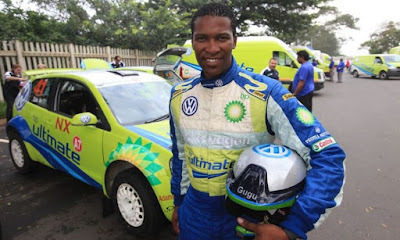 Gugu began his racing career in 1999, after graduating from the Isondo Racing Academy. In 2000 he shocked the racing world by winning the Vodacom Isondo Sports 2000 national championship, winning 13 out of 16 races with two second places. In 2001, racing legend Sarel van der Merwe took him under his wing, when he was given second seat in the inaugural Sasol Steam Team. 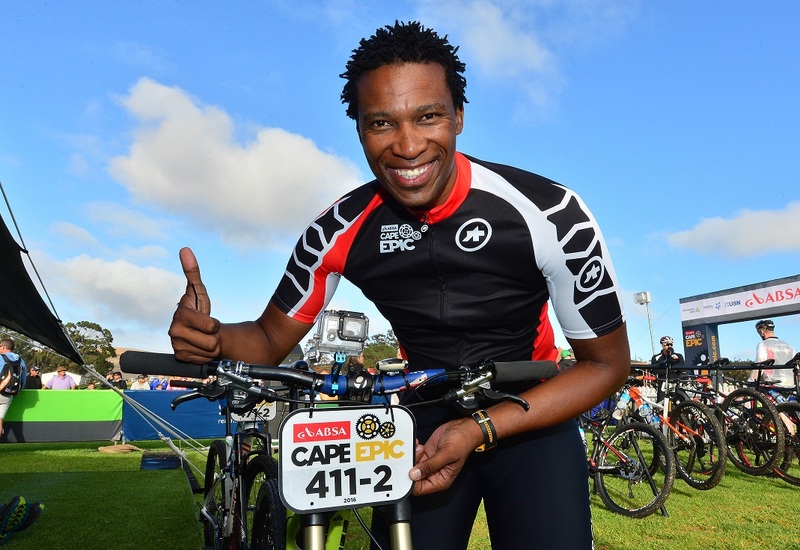 That year he won the Guinness Achievement Award, as well as the Wesbank and Goodyear Star of Tomorrow awards. By 2002 he was setting lap times as fast as his mentor, Sarel van der Merwe. In 2003 he was offered a drive in the rallying world, scoring high points in several rallies to bring him within one point of the championship leader. In 2004 he had a taste of overseas racing, competing against the likes of Mario Andretti’s grandson Marco, in the Skip Barber Dodge Racing Series. He joined the presentation team of Car Torque on Sunday 17 July, 2005. In August 2007 he was appointed as the commercial manager for A1 Team South Africa, which competes in (and hosts a race for) the A1GP, "The World Cup of Motorsport". In the racing world he was affectionately known as "the fastest brother in Africa". Gugu was married to biokineticist and reality TV star Letshego Moshoeu (who appeared on e.tv's Fear Factor and M-Net's Survivor South Africa: Maldives), whom he began dating from 2001. 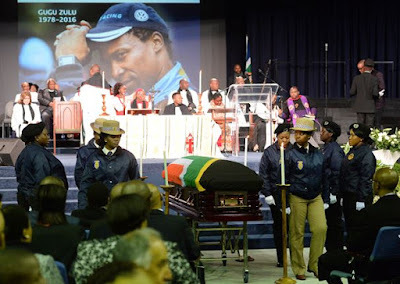 Gugu died on Monday 18 July, 2016, after attempting to scale Mount Kilimanjaro as part of a Trek4Mandela outing on Mandela Day. He was 38. Gugu was one of the 10 celebrity contestants in the fifth season of SABC2's Strictly Come Dancing reality competition, in 2008. His coach and partner was Sarah Cooper. In Episode 3 - the first elimination episode - Gugu and Sarah performed a well-rehearsed Rumba. 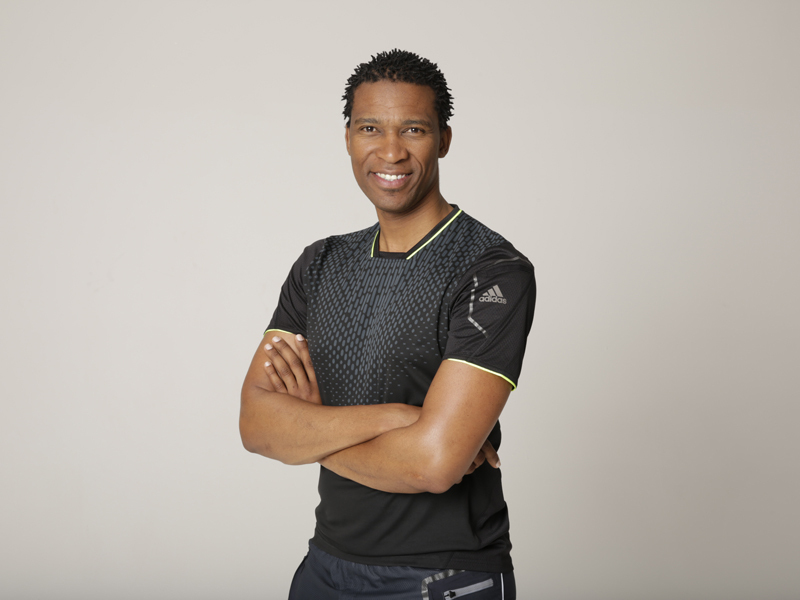 Despite the fact that the couple was worried about his timing during rehearsals, the judges were pleased with their performance and Tyrone Watkins could bring himself to call it "awesome for a beginner". The couple scored 27/40 from the judges, placing them third. Combined with viewer voting they were safe from the dance-off that week. In Episode 4 they performed the Tango. The judges suggested the couple shift into second gear, calling his performance lacklustre, but they nonetheless commended the amount of potential he showed. Lilian Phororo reminded him not to be intimidated by his partner. They scored 23/40, placing them joint last with Judith Sephuma and Eksteen Traut. The two couples were forced into the dance-off after viewer votes failed to save them. 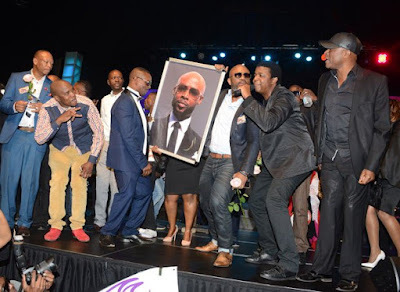 Salome Sechele vouched for Judith with Tyrone, Dave Campbell and Lillian (the judge with the deciding vote in case of a tie) voting to keep Gugu in the competition. In the fifth episode the couple once again ended up in the dance-off, despite a Zorro-inspired Paso Doble proved to be a winning routine for the judges. Despite impressing all round they were warned that one can also overdance and so neglect the technical detail. The judges scored them 28/40, good enough for joint fourth place with Rob van Vuuren and Mary Martin, but Gugu and Sarah nonetheless ended up in the Bottom 2 with Adil More and Robynn Soules after viewer voting. Head judge Lillian also vouched for Gugu, immediately booting Adil out of the competition and saving Gugu and Sarah for the second week in a row. The following week - in Episode 6 - a miracle happened for Gugu and Sarah. In a shock, dramatic moment of SCD history, Gugu and Sarah - who scored the least points that week and had looked a dead certainty to end up in the Bottom 2 - were saved by viewer voting, bumping Tessa van Duuren and Grant Esterhuizen down into the Bottom 2. The infuriated judges were forced to choose between Tessa and Hlubi Mboya, and although Salome voted to keep Hlubi, the other three judges all voted to keep Tessa. Hlubi and Khutso Khunou thus became the fourth couple voted out of the competition, leaving Gugu and Sarah to fight another week. In Episode 7, the couple were not as lucky. After ending up in the Bottom 2 for the third time in the season, Gugu and Sarah were never going to beat Anele Mdoda and Brandon Eilers Le Riche. 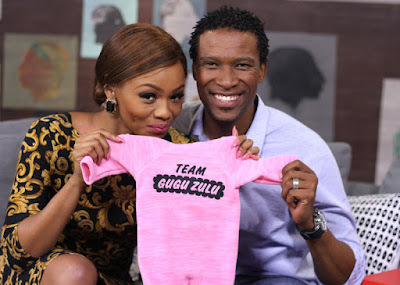 The judges voted unanimously to eject Gugu and Sarah, who became the fifth couple to leave the show, on 13 November 2008.